With more than 40 years’ history, Keleman Motors has built its reputation as one of Geelong's and the Bellarine Peninsula's most reliable and trusted mechanics. As a family run and locally owned business, there is no middle man – so you will be dealing directly with the mechanic working on your car. We pride ourselves on our excellent customer service and attention to detail. We will always go that extra mile for our customers and even offer free drop off and pick up courtesy services within Geelong and the Bellarine Peninsula. We also offer after hours servicing for the busy tradesman or other workers that are unable to get their vehicle repaired during the day. When you bring your vehicle in for a service or repair, you can count on quality workmanship, pride and passion for what we do, a clean and tidy workshop that does its bit to be environmentally friendly and affordable prices. We have over 30 years’ experience working on all makes and models, including Jeep, Chrysler, Dodge, Mazda, Subaru, Toyota, Ford, Volvo, Volkswagen, Audi, Mercedes Benz, and Porsche, to name a few. Each of our services will take a couple of hours, as we are against rushing a car in and out and will thoroughly go over every component meticulously and give you a detailed report at the end. With Keleman Motors, you are always at the forefront of any decision made. We only carry out work with your permission, which means you will never come up against unexpected costs. To learn more about our comprehensive car services and repairs, get in touch with us today! Suburbs serviced: Geelong, South Geelong, the Bellarine Peninsula, Grovedale, Highton, Newtown, Geelong West, Grovedale, Breakwater, East Geelong, Marshall, Belmont, and more! Shane has over 15 years experience in the automotive trade. Shane completed his apprenticeship in Echuca before moving down to the Bellarine Peninsular in 2005. 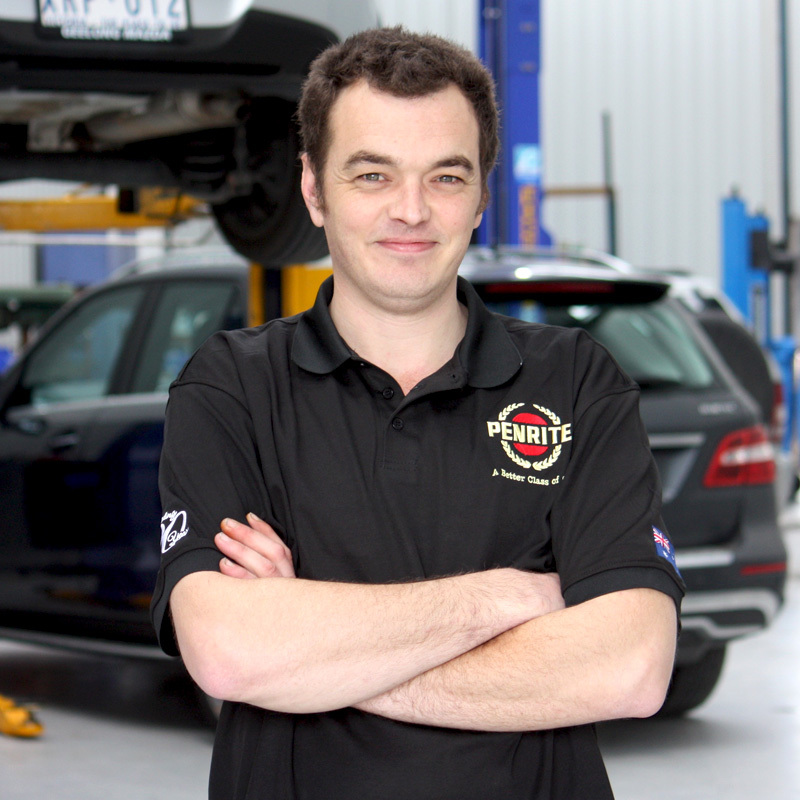 For the past 12 years Shane has lived and worked locally on a wide range of makes and models including Mazda, Toyota, Honda, Volkswagen, Audi, Mercedes and Porsche. Shane has many Qualifications including RWC licence, A/C gas licence and LPG fitter licence. In his spare time Shane enjoys spending time with his wife and two young sons, playing the didgeridoo and bass guitar, surfing and snorkelling. Joe started and completed his apprenticeship at a local dealer over 10 years ago. Whilst doing his apprenticeship Joe was awarded apprentice of the year twice and won an overseas foundation scholarship for excelling in his chosen field. Joe has lived and worked in the local area for over 10 years. 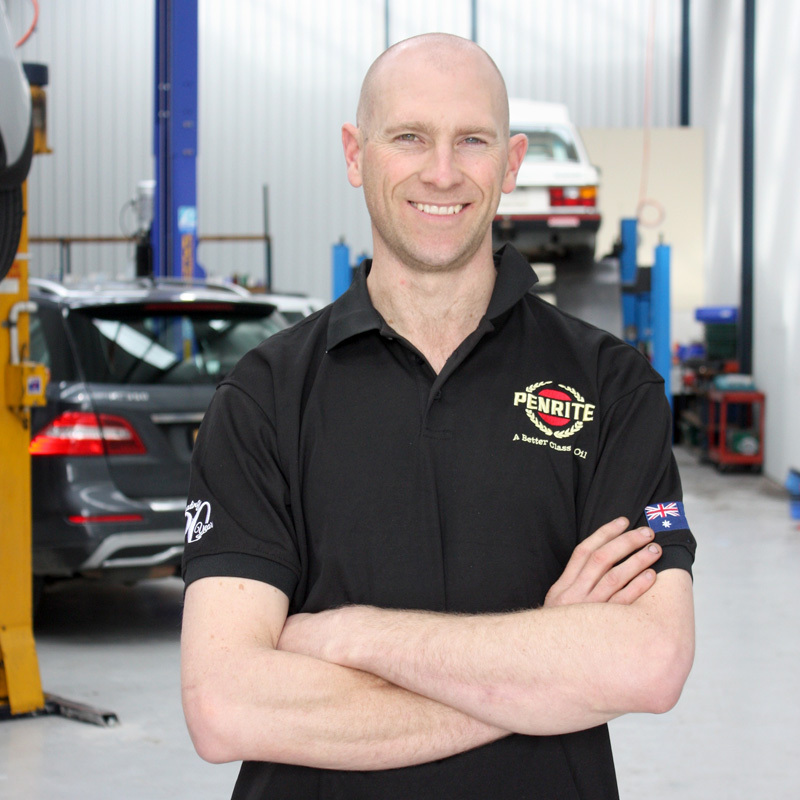 His knowledge and experience on a large range of vehicles has helped him to become one of Geelongs most recognised mechanics. Such brands include Holden, Mazda, Ford, Jeep, Volkswagen, Audi, Mercedes Benz and most recently Volvo. Joes experience with both customers and cars has allowed him to build lifelong relationships. As a passionate member and supporter of local clubs such as the Bellarine Railway and Bellarine Vintage Machinery group Joe prides himself on being able to repair anything mechanical! Joe, his wife and two children live locally and love all the opportunities living in the area brings with it.